A kite with direct handling characteristics. Easy relaunch, good low-end and stable. 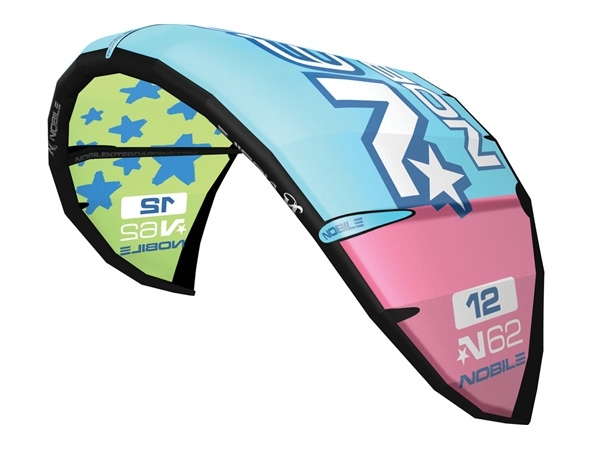 A wave/freeride kite that can also be used for freestyle tricks.